« Boyle Branch V Carrick Branch Bowling – Change of Date! 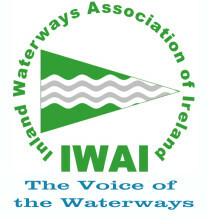 Below is the link to a great article in the Leitrim Observer on how the IWAI Carrick Branch has made our wonderful waterways accessible to all via the very successful Carrick Cares Day. This in no small part is due to the wonderful efforts of our members and the volunteers who made it happen.